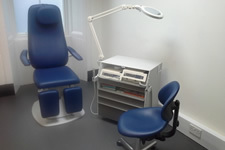 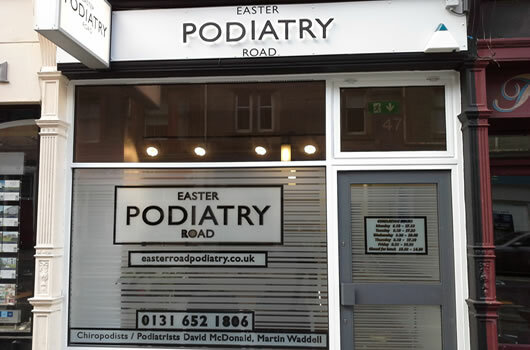 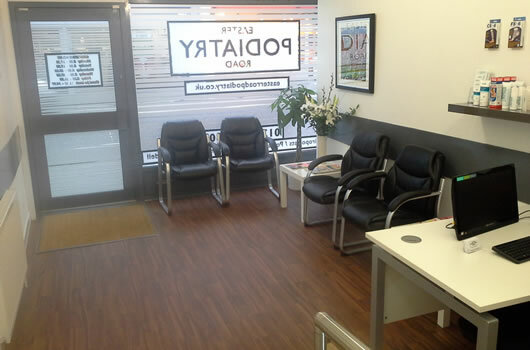 Easter Road Podiatry, established 1988, is a most modern, state of the art podiatry clinic. 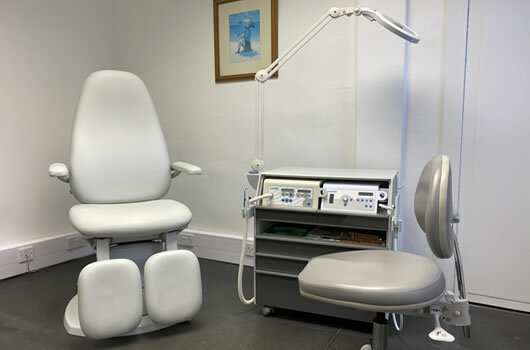 We are the ONLY clinic in Scotland to offer the revolutionary new technology of Lunula Laser to successfully and painlessly treat unsightly fungal nail infections. 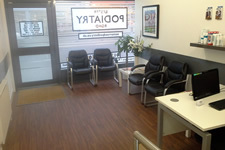 A Podiatrist or Chiropodist, the titles are interchangeable, is a healthcare professional who must be registered with the Health and Care professions Council (HCPC). 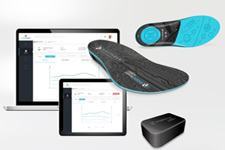 They provide diagnosis and treatment for a wide range of conditions affecting the lower limb. 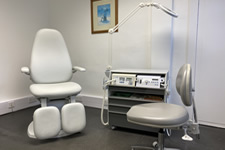 A 30 minute treatment consultation usually costs £36. We provide a range of specialised treatments, for example, our hugely successful procedure to permanently eradicate ingrown toenails.